OBJECT OF THE WEEK: Ramesses Statue. This impressive sculpture stands in our hallway and welcomes visitors to our museum. It was specially commissioned for a ground-breaking BBC Documentary from 2005. ‘Egypt’ was a BBC television docudrama serial which brought to life the history of Egyptology from the 18th through to the early 20th century. 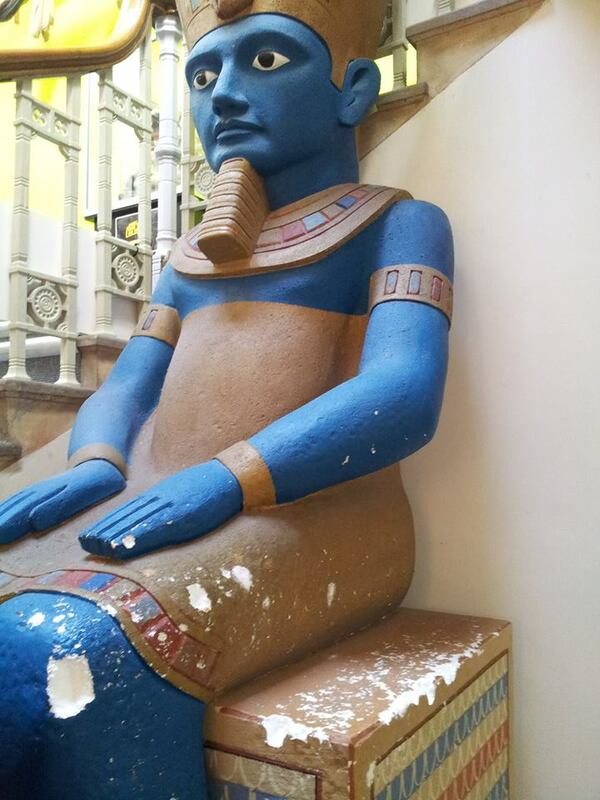 Unfortunately our one-off Ramesses Statue has recently been vandalised and is in need of critical restoration.